How to become a fawn. Welcome to the last ‘Adventskränzchen’ post! Today’s subject is make up, after having DIY, recipes and Christmas markets the past sundays. Well I’m neither a make up expert nor do I put on anything special for Christmas, so I had do make up (hihi) another way to deal with the subject. 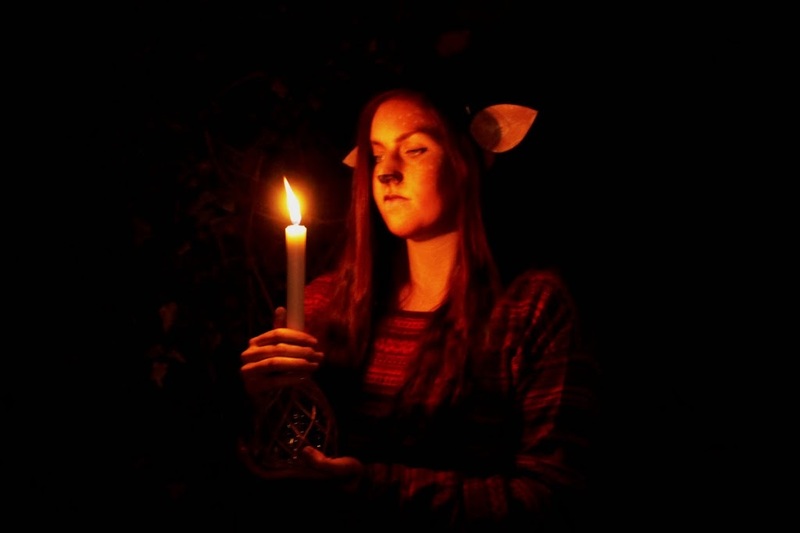 And because I like to paint my face (find out more here), here’s what I did: I transformed into a fawn/reindeer kinda thing, dedicated to handsome Mr. Tumnus. I doubt anyone will recreate the look on Christmas eve but I thought it will be fun to look at. Having fun as a fawn is fun. Und jetzt steht Weihnachten vor der Tür und das Adventskränzchen ist vorbei. danke an alle Mädels, die mitgemacht haben. was die anderen sich heute zum Thema Make Up haben einfallen lassen! Eine sehr coole Idee. 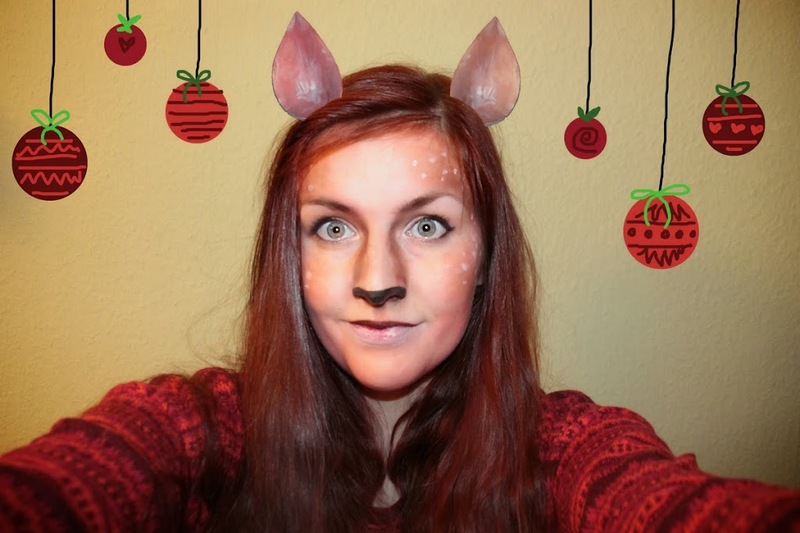 Das Make-up ist dir super gut gelungen! Es sieht super professionell aus. Hihi, dankeschön Svenja :) Freut mich dass es dir gefällt! Why I haven’t seen the last hobbit yet.